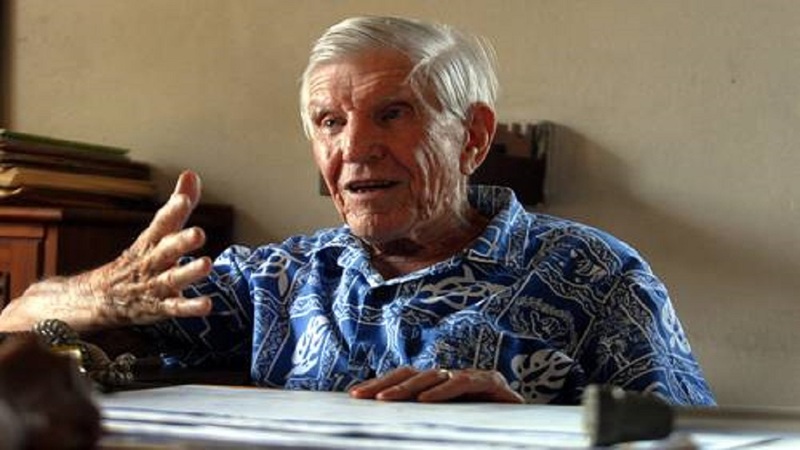 Former President of the Frank Hilton Organization and the Fiji Crippled Children’s Society, Frank Hilton passed away yesterday. 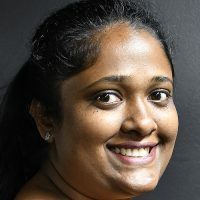 Frank Hilton Organization’s chief executive, Sureni Perera says Hilton’s shoes cannot be filled by anyone, however the organization will do its best and serve in a manner that the late Hilton did. On the 1st of April 1967, Frank Hilton was seconded to the Fiji Education Department as Head Teacher of the Suva Crippled Children’s School which is now the Hilton Special School – under the Commonwealth Cooperation on Education Scheme. The funeral arrangements are ongoing and dates will be finalized later.